In the modern real estate industry, new technology and business models have been prompting brands to mobilize in an attempt to stay relevant among an ever-evolving demographic of agents, homebuyers and sellers. This year alone the industry has seen brands ultimately change who and what they are at the core—but Engel & Völkers declared it will not waver. It is, and will forever be, a real estate company. This declaration was made at the company’s annual Exchange event, held this year in Seattle, Wash. Anthony Hitt, president and CEO of Engel & Völkers Americas, opened the event by highlighting 2017 as the company’s most successful year to date both on an international level and certainly in the Americas during a mainstage tête-à-tête with the global CEO of Engel & Völkers, Sven Odia. Exchange attendees up and out of their seats during one of many dynamic mainstage presentations. “Yes, it’s important we know what’s going on around us—we can’t be vulnerable or naive—but when we lose sight of our goals, our business and who we are, we lose. Our greatest competition is ourselves. We won’t stop what we are doing because someone else is doing something different and lose track of our long-term vision. It won’t help us be what we want to be now, in five years, 10 years and beyond. 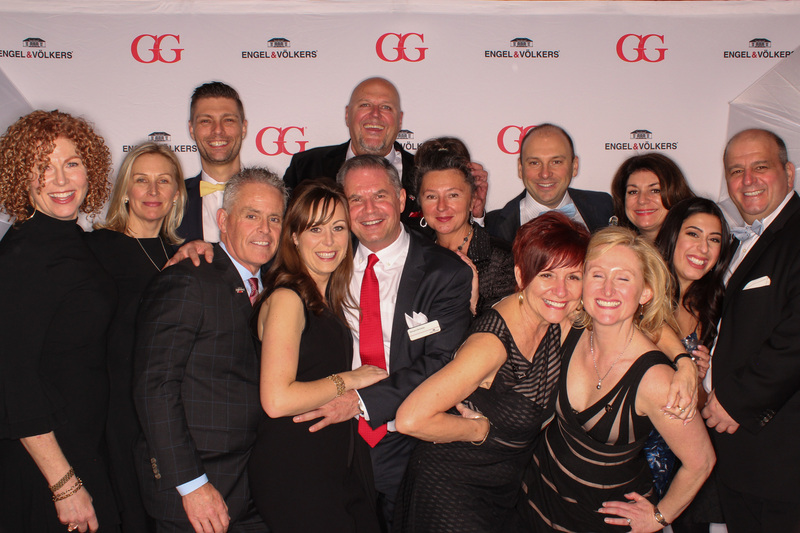 Engel & Völkers network members having photo fun at Exchange 2018. 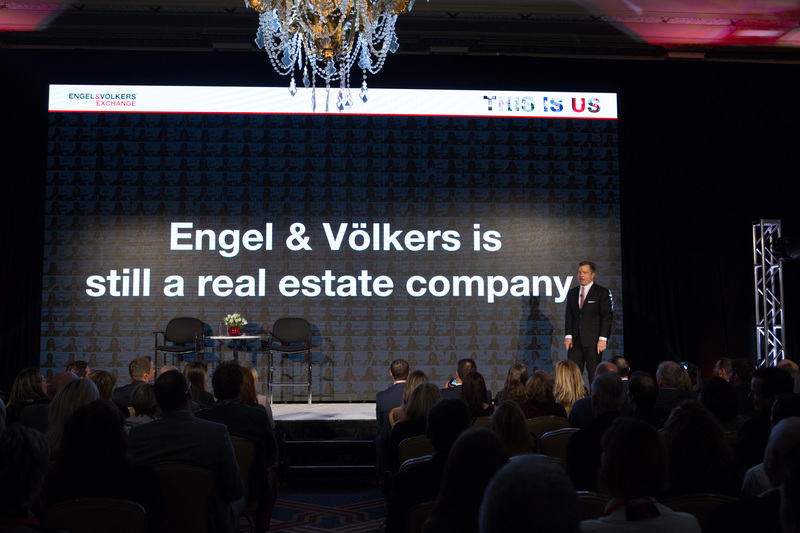 Just as real estate professionals must value their clients’ stories to help fulfill an important aspect of their lives, they must understand their own and integrate the Engel & Völkers story for optimal results. This includes harnessing its modern approach to luxury, delivering consistently bespoke experiences, engaging with the brand’s collaborative global network and embracing its culture of leadership. Nodding to Engel & Völkers’ European roots and reinforcing the company’s synergistic international makeup, network members from Madrid, Milan, Hamburg and the Balearic Islands participated in a panel led by Engel & Völkers Private Office managing director Constantin von Dalwigk, shedding light onto the brand’s current worldwide positioning and regional nuances as it relates to real estate in other global markets. Engel & Völkers also brought together industry movers and shakers to discuss the very real truths of the real estate industry needing to be malleable and prepared for ever-developing communities, technologies and clientele, including executive speakers from Zillow Group, Inman News, the National Association of REALTORS® and the Asian Real Estate Association of America. Thought leaders from American Express Global Business Travel and Luxury Daily, as well as three unforgettable keynotes by Scott Stratten, founder of UnMarketing; Matthew Hussey, human dynamics coach; and Kirsty Spraggon, host of KirstyTV, challenged attendees to think differently about what piques the modern consumer’s interest, and what we must do to set ourselves apart while creating business attraction, providing nuanced experiences for our audiences and being courageous every step of the way. 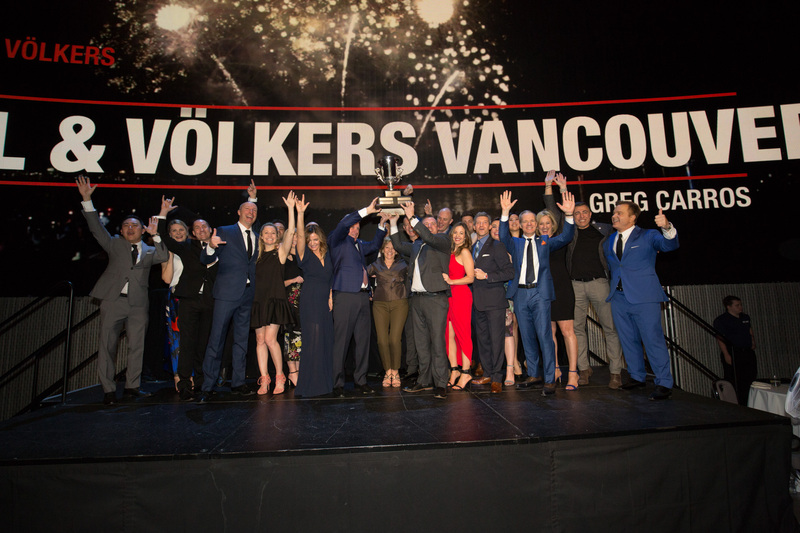 Engel & Völkers Vancouver was awarded this year’s Engel & Völkers Cup, the brand’s highest honor, during its Awards Gala at Seattle’s Museum of Pop Culture. Lastly, caring for the communities that Engel & Völkers serves is an inherent part of the network’s service DNA, and the brand was proud to welcome the CEO of Special Olympics International Mary Davis and Special Olympics athlete Andy Bryant as honored guests at Exchange, sharing moving messages on the power of inclusion. The value of Exchange continues, as it was also a hub for business-critical, bottom-line conversations that led to the development of leads and relationships with impact. 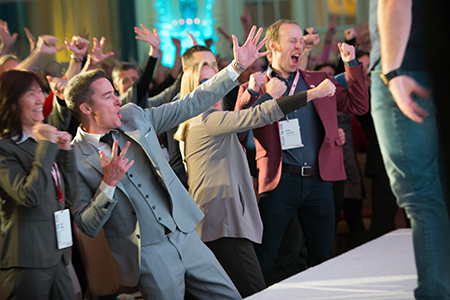 The company recorded nearly a dozen in-network referrals having taken place at the event. “Exchange displays a small representation of a greater network. It evokes a feeling of being part of an interconnected fabric of outstanding people—being part of a storied history that does not minimize its network’s achievements,” said Hitt.